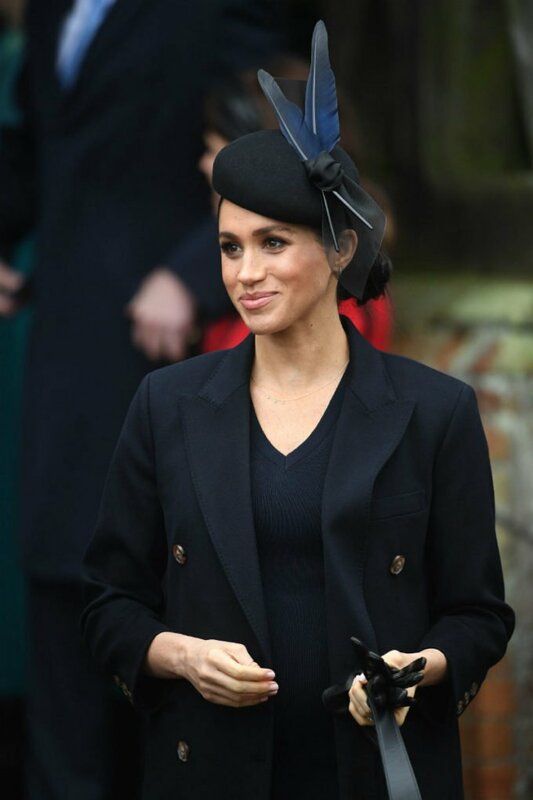 Meghan Markle was looking absolutely stunning when she stepped out with her husband Prince Harry at the royal family’s Christmas Day church service at Sandringham on Tuesday. 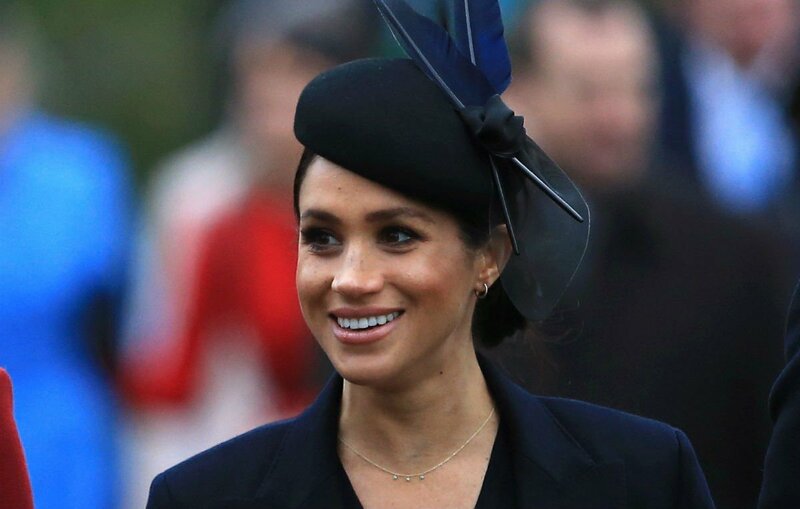 The Duchess of Sussex certainly has a glow to her, as she is currently pregnant with her first child. Ever since the announcement of the baby, the world has been closing watching Meghan for any details about the baby, including its due date. One thing fans have noticed is that her bump looks a bit big for a spring due date. Nothing official has been given from the Palace, but Meghan is expected to give birth some time in March or April 2019. 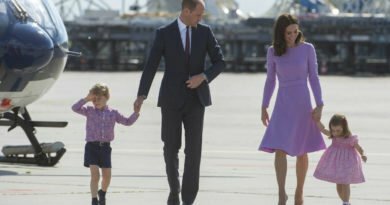 However we might get a more exact date for when the Queen’s ninth grandchild is expected to arrive, and all thanks to amateur photographer Karen Anvil. 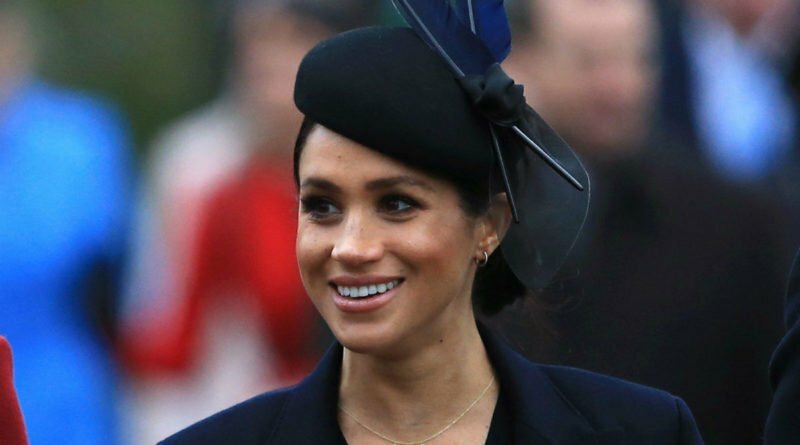 Karen got the chance to speak with the Duchess on Christmas day and during their chat, Meghan revealed that she is ‘nearly there’ with her pregnancy. 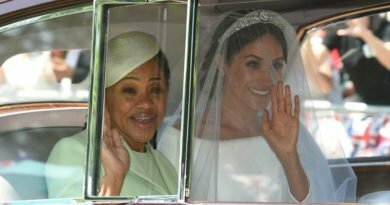 Karen has a bit of history with the couple, as the photograph, she got famous with is that amazing photograph of Prince William, Duchess Kate, Prince Harry and Duchess Meghan arriving at church on Christmas Day in 2017, when she managed to catch them all smiling at her camera. It was an incredible snap that Karen sold to media around the world. Excited by her news, one of Karen’s followers asked: “Can’t wait! 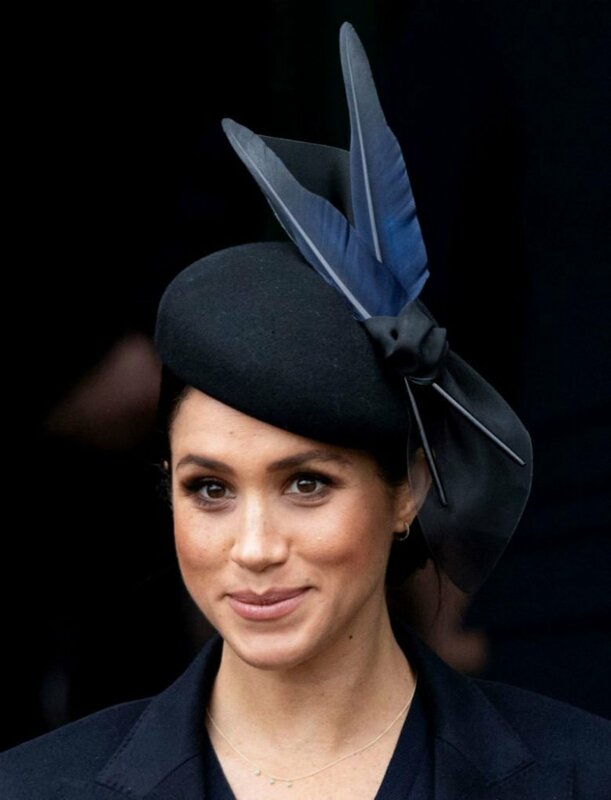 What did she say?” She replied: “Meghan said she was excited, there wasn’t long left to go. She cradled her bump. She was so sweet!” Another follower asked: “Any hints on a due month?” Karen revealed: “No… she said ‘we’re nearly there!’ – That sounds soon to me!!! 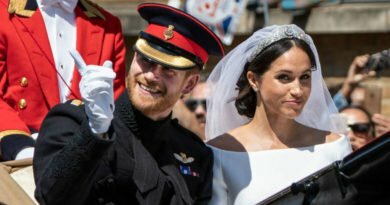 !” Could it be that Meghan and Harry’s baby will arrive sooner than we’re expecting, maybe even a due date sometime in February? We will have to wait and see.